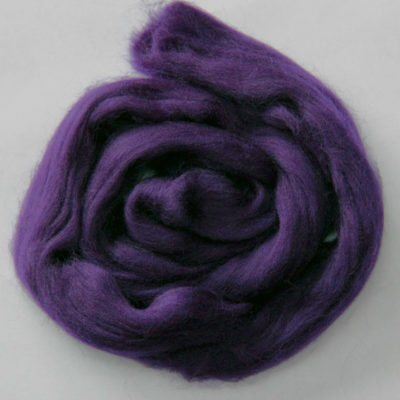 Super grade Merino wool in a range of colours. 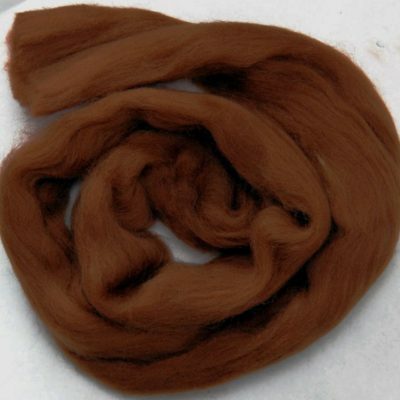 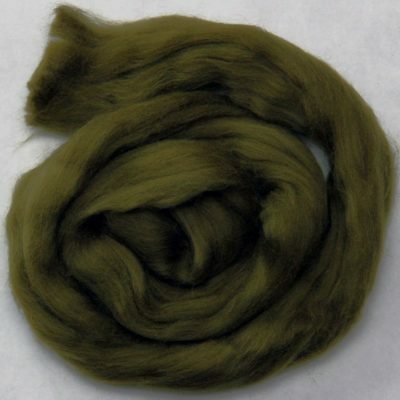 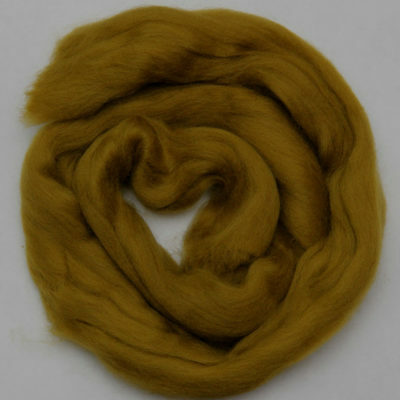 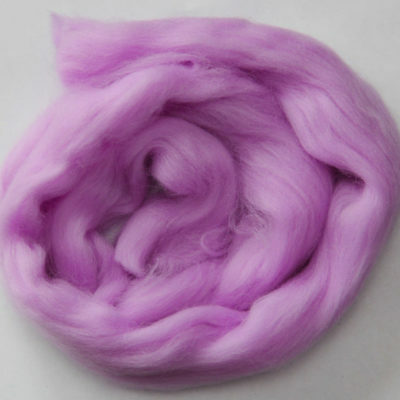 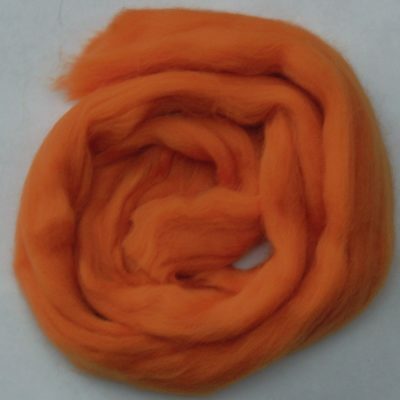 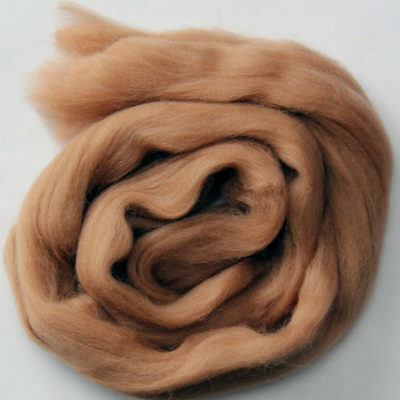 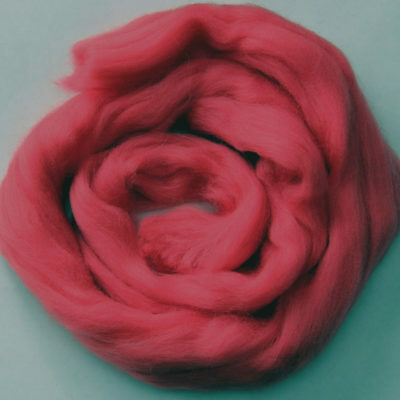 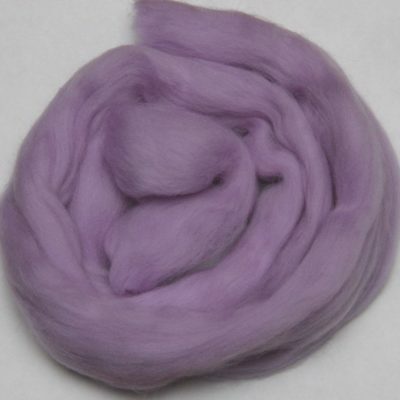 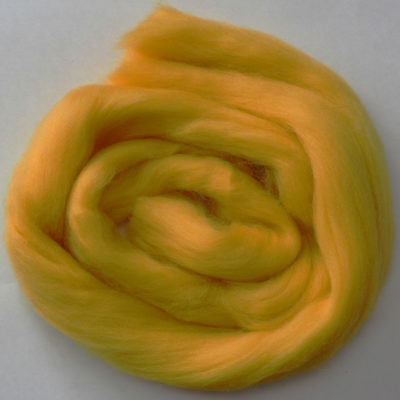 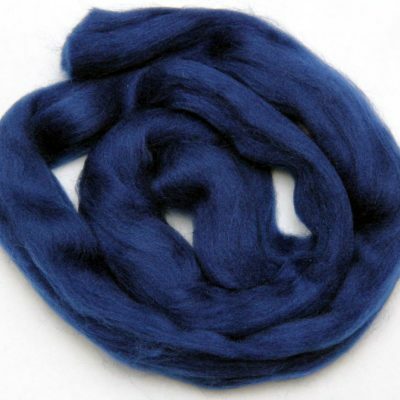 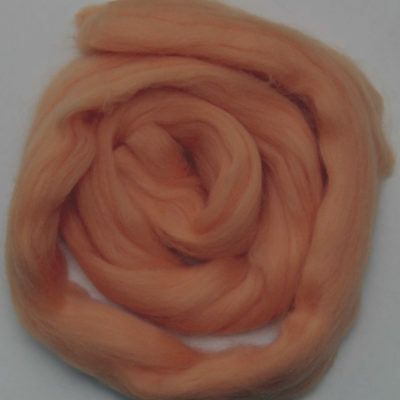 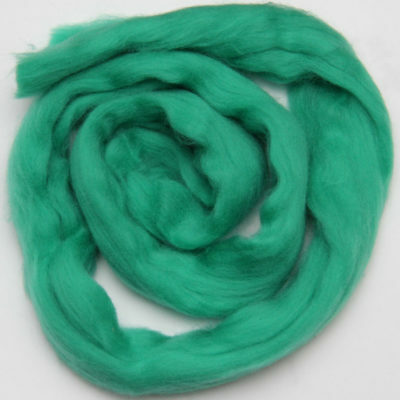 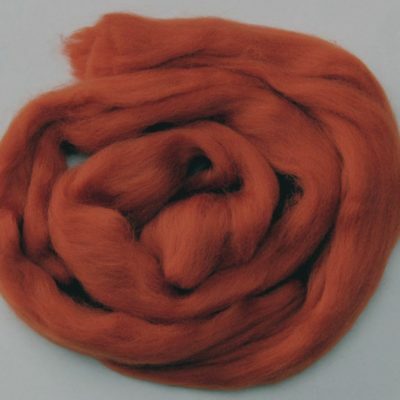 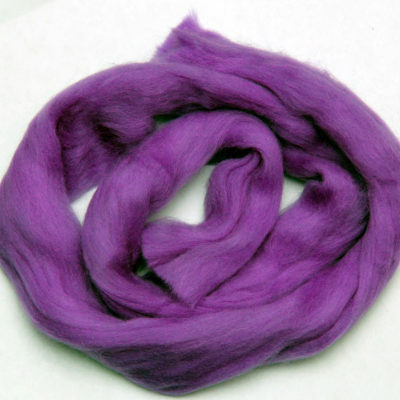 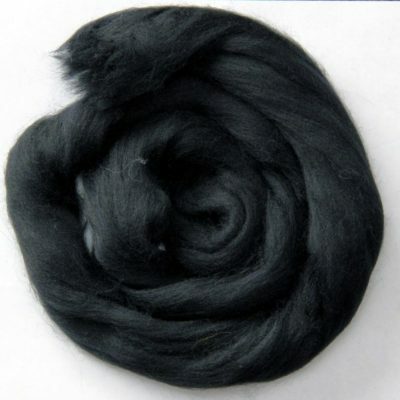 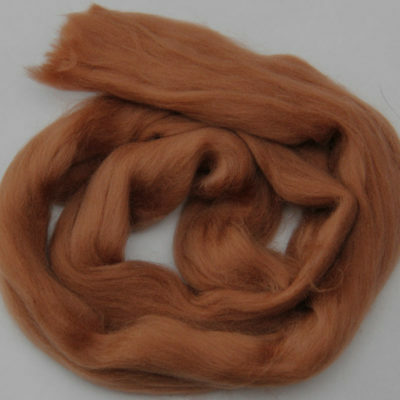 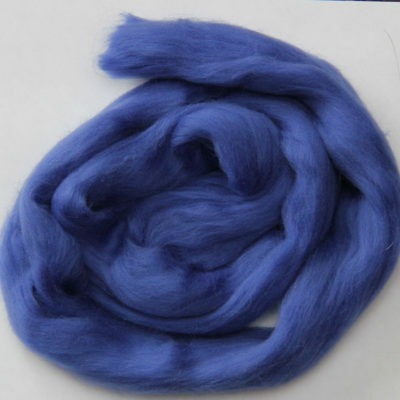 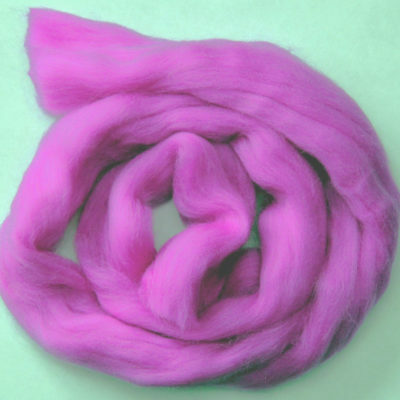 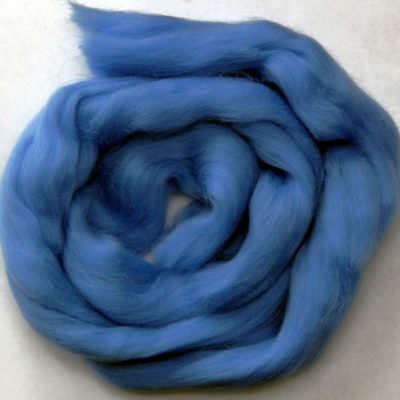 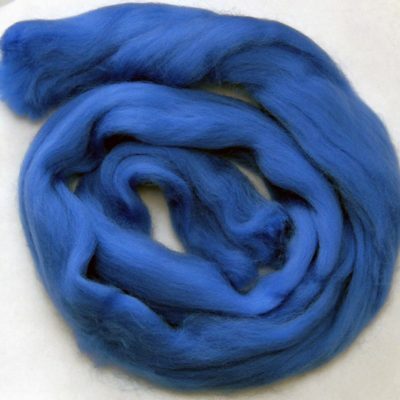 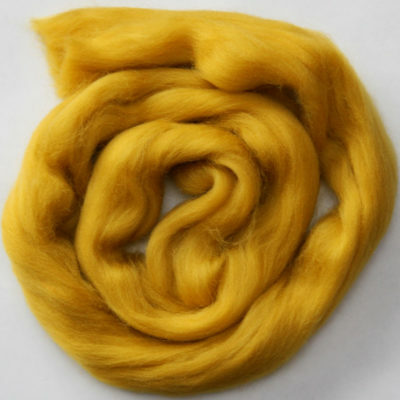 Great for needle felting, felting, spinning, etc. 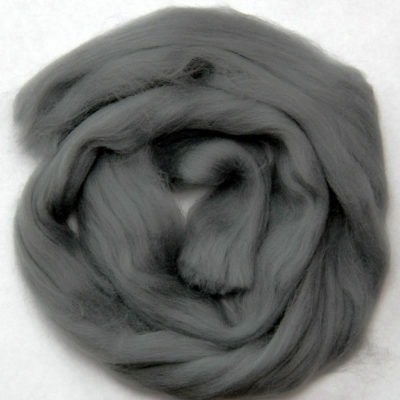 Continuous lengths of 1 m per pack (approx 20 gm).